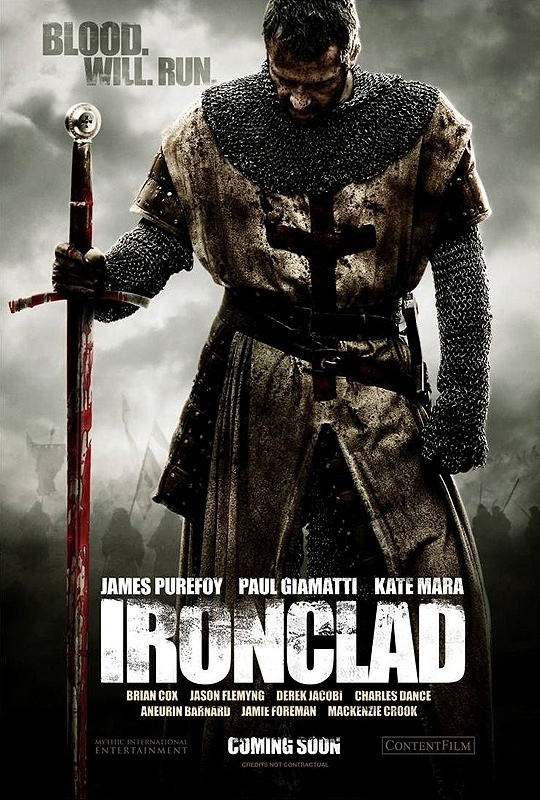 This Friday sees the release of Ironclad, a medieval romp telling the story of the siege of Rochester castle, which features a host of British and American talent, including Brian Cox, Paul Giamatti and Kate Mara. HeyUGuys were recently given the chance to interview the film’s lead, James Purefoy. During the course of the interview we discussed the similarities between Purefoy’s character in the film, Thomas Marshall and his role in Solomon Kane, the historical setting of the film, and the realities of Templar life, as well as his excitement to see how John Carter of Mars will turn out. Previous articleHarry Potter and the Deathly Hallows: Part 2 World Premiere Date & Location Announced – In Trafalgar Square!